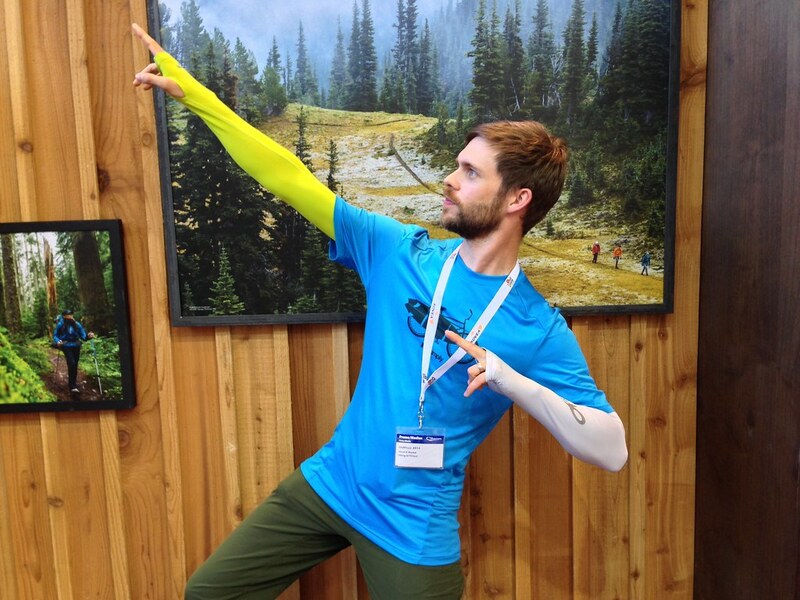 What really stood out at the OutDoor 2014? Where there any big trends? These and other questions I try to answer in this Wrap up & Conclusions article. I mixed things up and had several meetings with companies I haven’t met before - Rock Technologies, Sealskinz, Big Agnes, NEMO Equipment, Vargo and NW Alpine, amongst others. Some of them were for the first time at the fair, others I just didn’t had a chance to meet before. I really enjoyed meeting Roman and having a chat with him. It was a honour to meet Ron Moak from Six Moon Designs and talk ultralight gear with him, as well chat with the owners of fellow Oregon Outdoor businesses CiloGear and NW Alpine. It was a cool surprise to sit next to Brian Vargo in the bus to the fair and talk Titanium and ultralight gear with him. And also to meet again Sven and Aender whom I have met earlier this year in Luxembourg, as well as Marcel, fellow outdoor bloggers. Equally cool was some of the gear. 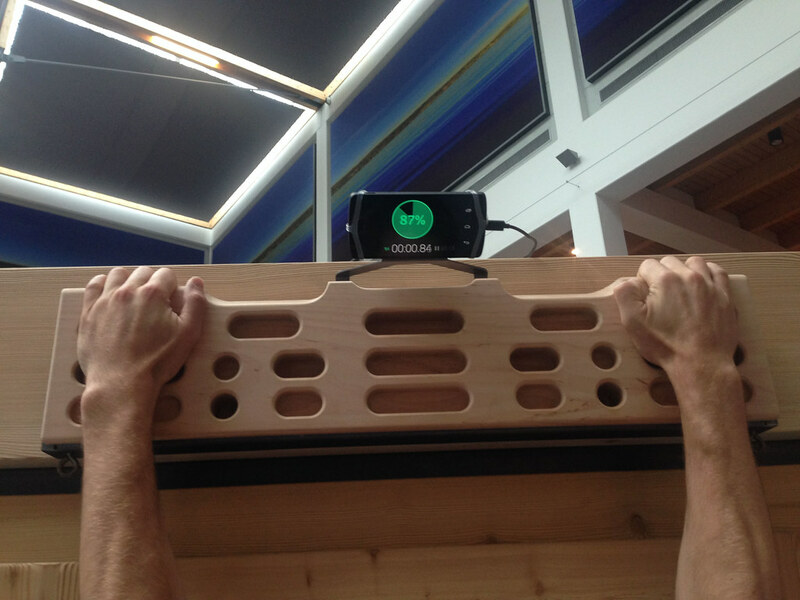 The Zlagboard is a really awesome approach to a hangboard with a personal trainer included, and shows what’s possible if you combine technology in a smart way with existing products. 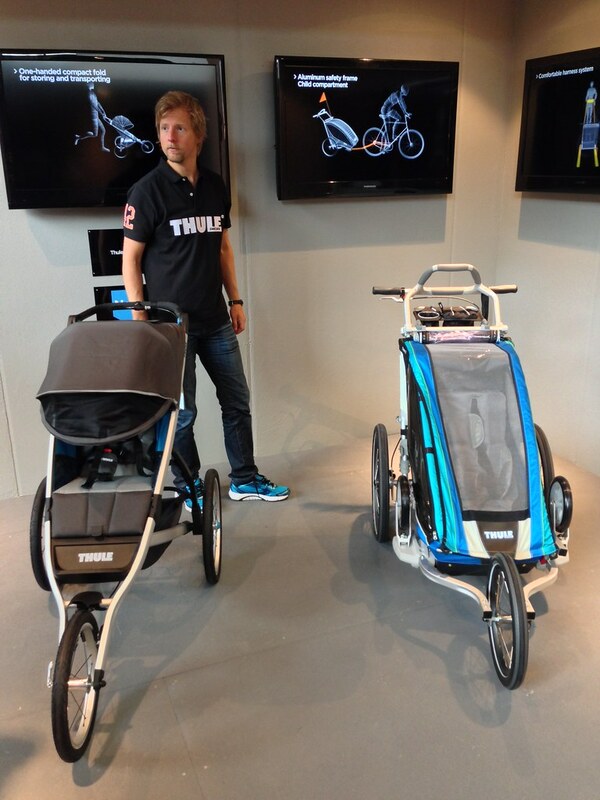 I’d love one but the price tag of close to 300€ probably will put it out of reach of just the most rich climbers. 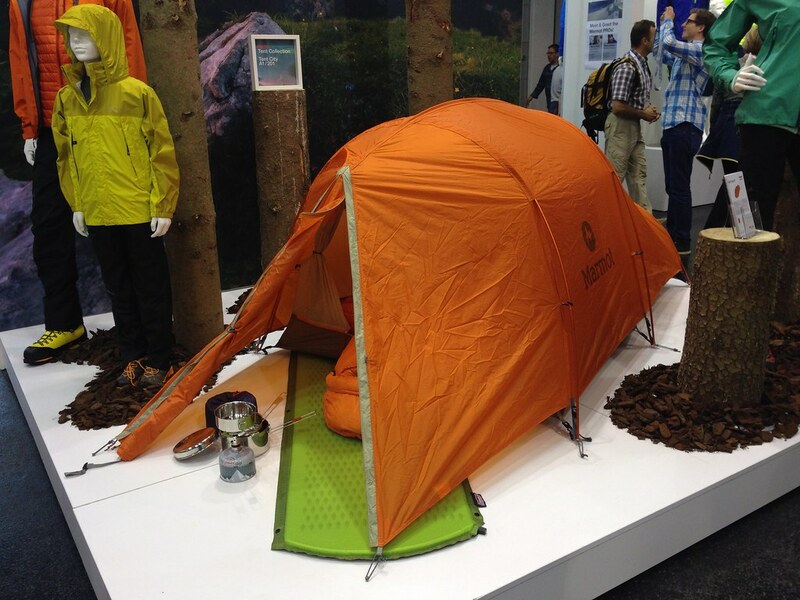 I’m not a tent person but the Hilleberg Enan looked very great. A 1,1 kg double wall tent likely will fly off the shelves for Hilleberg as all the traditional backpackers will run to lighten up their packs with one. There were obviously a bunch of other lightweight tent designs, some with good ideas and details, but this one stood out for me. 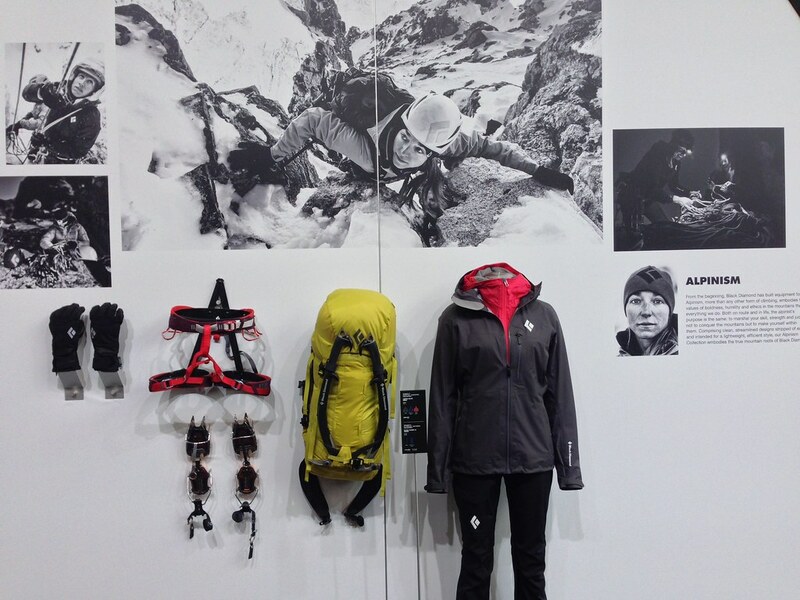 I liked the Arc’teryx footwear line. While not a new idea the shoes I tried on and played around with were extremely well made and had a great fit. 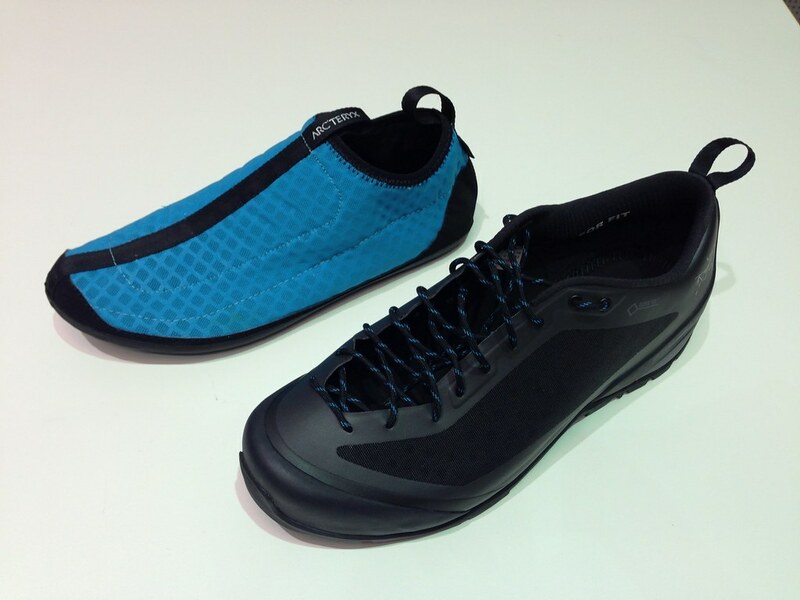 I can see myself using the Alpha² FL model as its a multiple-use shoe that works for the trail, camp, crossing rivers and should dry fast, which could be great in wet and cold environments. 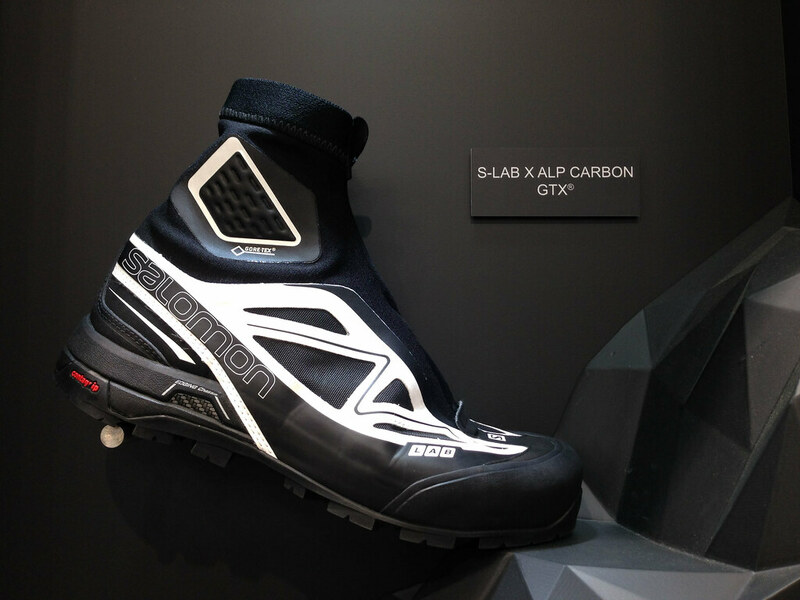 And while I’m not a boot person the Salomon S-Lab Alp Carbon GTX definitely is on my list of gear-to-try. A sub 400 g boot that’s crampon compatible likely will open up new possibilities for ice climbing, mountaineering and alpinism, and even will be interesting for those people who just like the support of a boot but wouldn’t mind if it’s lighter. 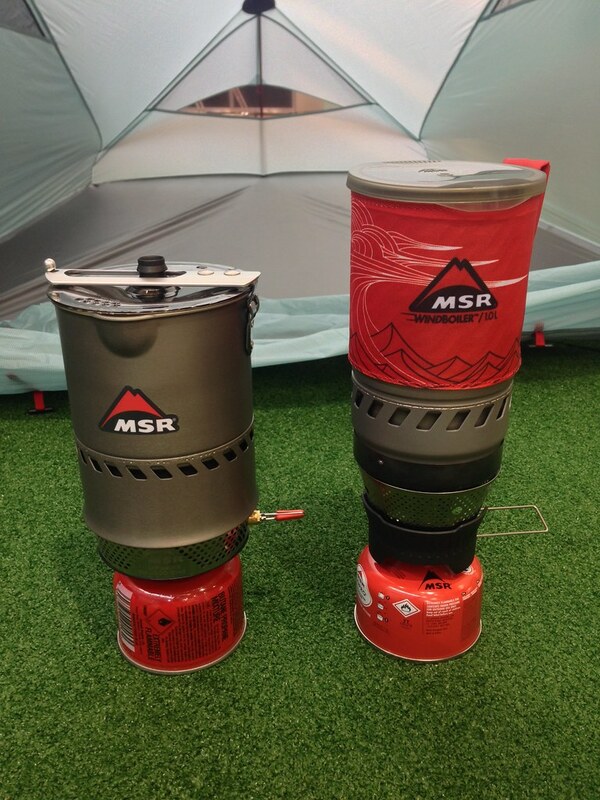 The MSR Windboiler was an interesting stove design: Fairly light and as there’s no need for a windscreen it makes it useable also in very windy situations without much fussing around. I’m curious to see how it would perform next to the Reactor and the new Jetboil MiniMo. On the garment front there were a few items that caught my interest: I liked the Outdoor Research ActiveIce Sun Sleeves (and would wish I’d have a pair in this weather) and loved the fabric, feel and colours of the new ORTOVOX Rock’n’Wool garments. Also the Haglöfs L.I.M. 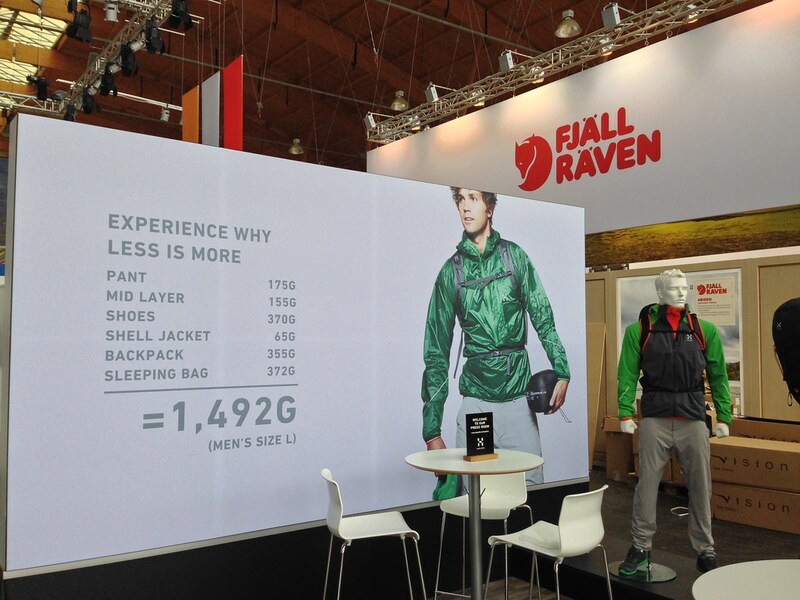 line is super interesting and I hope that it will be popular as that will benefit us ultralight hikers a lot. I’m usually not shaming stuff or companies - I rather write about what’s really good and worth doing. But seeing two successful products blatantly copied had my blood boiling. Packrafting is growing and attracts a growing number of people from all walks of outdoor life. That’s why it’s pretty shite to see Alpacka Packrafts copied nearly 1:1 by the German company Faltboot. But apparently that wasn’t enough for them - once you start copying it’s apparently difficult to stop. 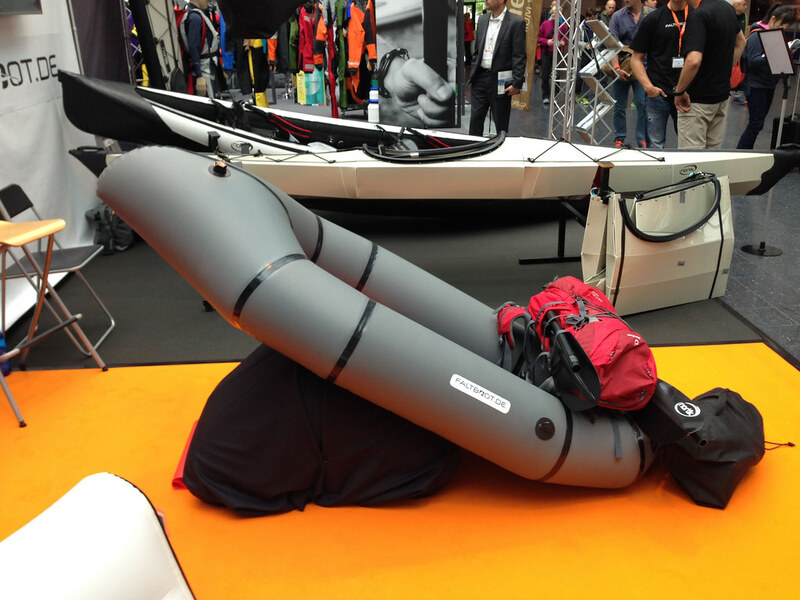 Otherwise I can’t fathom why they also copied the Oru Kayak, the foldable & lightweight kayak. Worst of all is that the company seems to claim to have had the idea to both these designs and thinks we consumers are stupid and don’t know (well, if you’d see the mainstream media who has picked up e.g. on the “new” packraft, you’d easily could come to that conclusion). While there might be tiny, tiny differences in design or material, for me it was very obvious from where those guys took their inspiration. My advice to all those interested in packrafting and foldable kayaks: Support the original companies with the better designs and materials and avoid the copy cats. There were a lot of single rope belay device on show, and with gym/ sports climbing booming across the globe it’s a logical development. Of the ones shown at the show I liked the Salewa one best, but only using them at the crag will show which one will reign supreme. 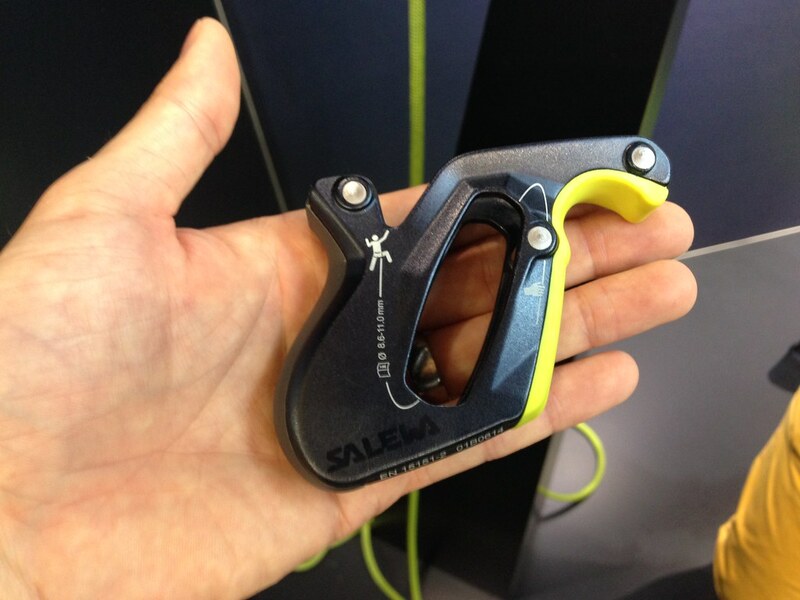 I’m already using the Mammut Smart since many years and like it a lot, and the Salewa Belay System improved upon that design a bit in my opinion. We’ll see. 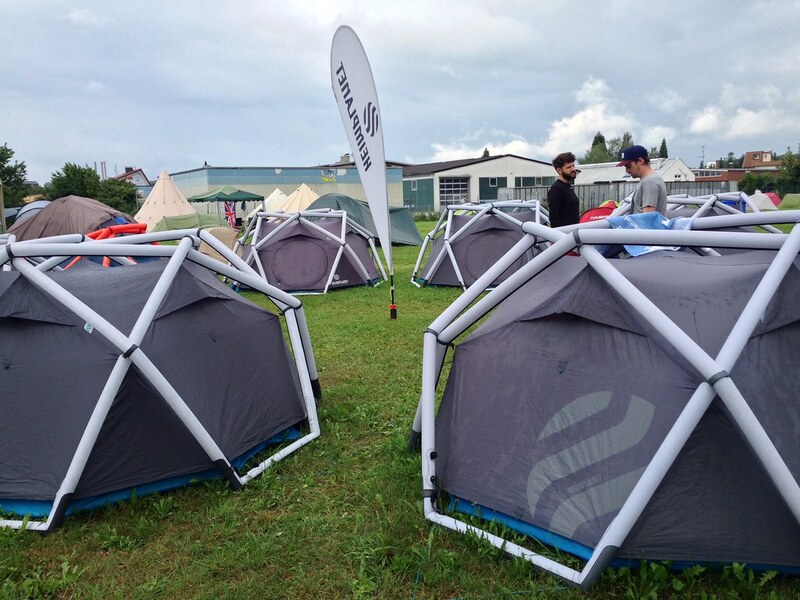 Cuben becomes mainstream and is picked up by large companies. Both Adidas and Peak Performance have made a jacket (and pants) of breathable cuben which might be the first nail into the coffin of other WPB fabrics. These will be limited numbers I reckon, and pricey, but if they sell out I am sure we’ll see more of it next year. 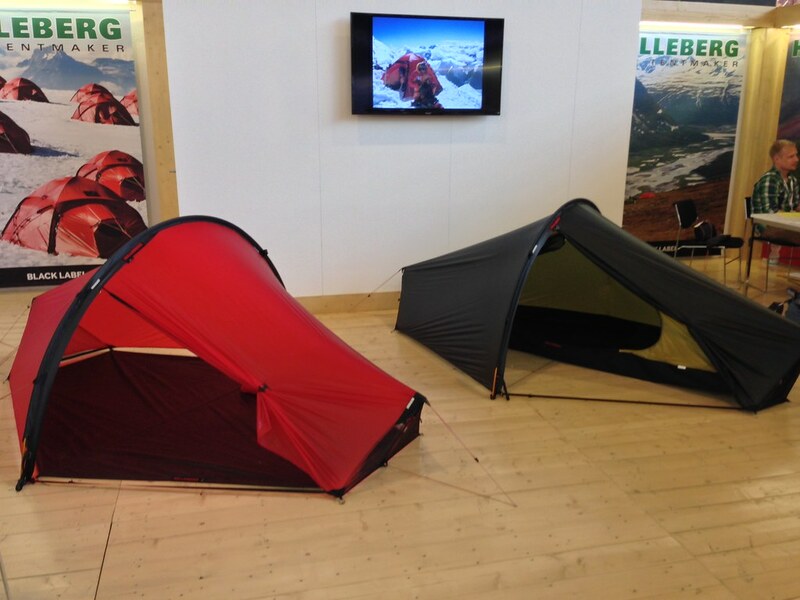 Also otherwise cuben was used for packs and tents, but I wasn’t convinced that those companies knew much about the material - otherwise they wouldn’t have designed e.g. a 90 l backpack with all bells & whistles of it. Kids and children are increasingly recognized as a target group. 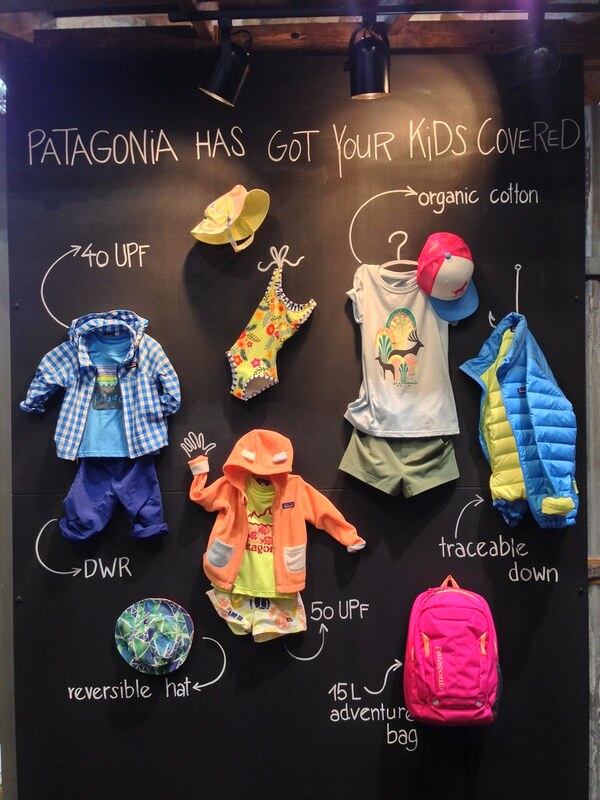 There’s already family hiking specific magazines so it’s no surprise that we see each year a growing number of companies who garner to the outdoor gear needs of the little ones. Strollers, carriers, packs, sleeping bags and clothes - there’s not much gear that isn’t yet made for kids. But instead of smaller sizes of proven designs this kit is often adapted to the needs of the kids - reinforced knees, seats and elbows on garments, sleeping bags that are warmer & allow for a lot of freedom of movement and comfy carriers & strollers are available, as well as specific gear for moms and dads. It’s an interesting segment and my son & me are curious to see what the future of it holds. I think almost all of these deserve the award, as a lightweight backpacker it’s always good to see that innovative, light gear gets rewarded. That Primus Winter Gas probably will be very popular if it works as advertised, and I’m looking forward to try on and test the first 100 % plant-based PES fabric garments from Toray. In general gear is getting lighter and more durable, but again also increasingly the companies pay attention to the natural and social environment in which they operate. Gear is made closer to where the consumer lives, old locations are getting a second life and also what the gear is made of is not just on the consumer side, but also on the manufacturer side increasingly of importance. Maybe we’ll see silk tarps with a modern twist in a few years, as well as linen pants and hemp shirts! While last years/ this year’s trend sport was trailrunning - which continues to be popular - I felt that climbing is growing even further as a sport, attracting people from diverse backgrounds to try out this wonderful past time. But also hiking and backpacking seem to have a 2nd spring and at least on the company side I feel they’re becoming more popular again. I think we haven’t yet seen the end of the outdoor boom, and with this great weather it’s easy to see why people want to go outdoors. It was another interesting, busy fair. Between walking from meeting to meeting there sadly was too little time to check out some of the other companies at the fair - though honestly, with over 900 exhibitors that’s probably impossible either way. I think that I will maintain to make appointments with companies in the future - it’s a lot more useful for me to learn about products in detail in 30 to 60 minutes, try them on and speak with the designer than running from booth to booth trying to take it all in. Already with the meetings the fair is overwhelming at times and things start to look and feel the same, so by taking it in in small doses I feel I’m taking away more. However, maybe next year I will have one day for strolling around. 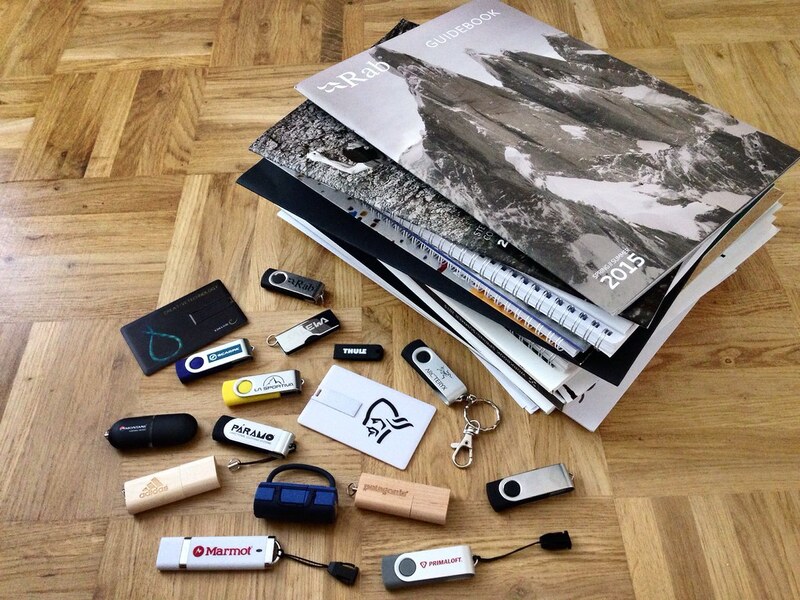 Even if it means I will have fewer USB sticks and catalogues to carry home. There was some good gear on the show that will make climbing, mountaineering, camping, hiking and backpacking more comfortable/ safe/ easy/ hard/ cool/ fun/ whatever in 2015. 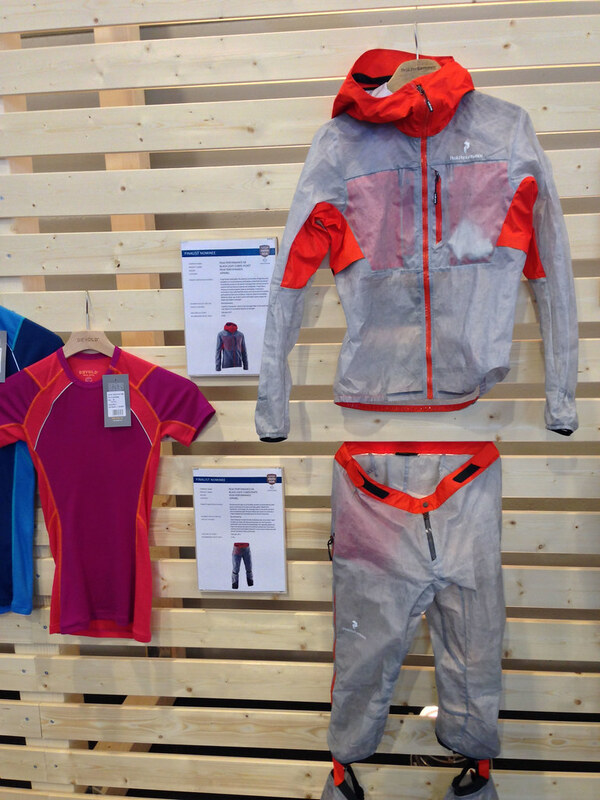 I saw a few innovative products, smart use of fabrics in garments, nice colours (I’m still not back in black) and a lot of gear that was on a diet and has lost weight. Some of it really might be great while others might not make it past one trip and are deemed not good. 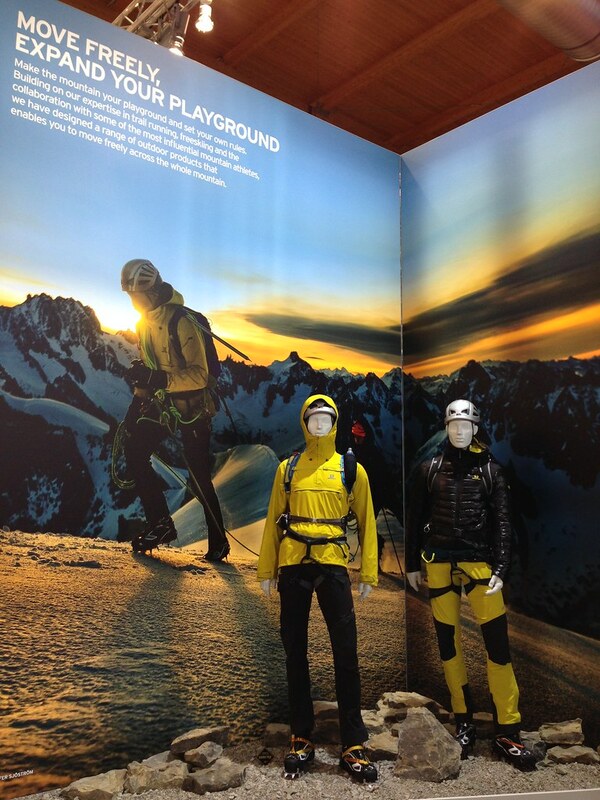 Only rigour testing in the outdoors will show us that and I hope that I will be able to put some of the gear presented here through that process. And if I like it, and it’s good, you’ll read about it in a gear review in due time. The far best part of the fair continues to be the people. I missed some friends but met many others and it’s great to grab a beer with them after the day on the floor, talk about what one has seen and get some tips about interesting kit to go check out. 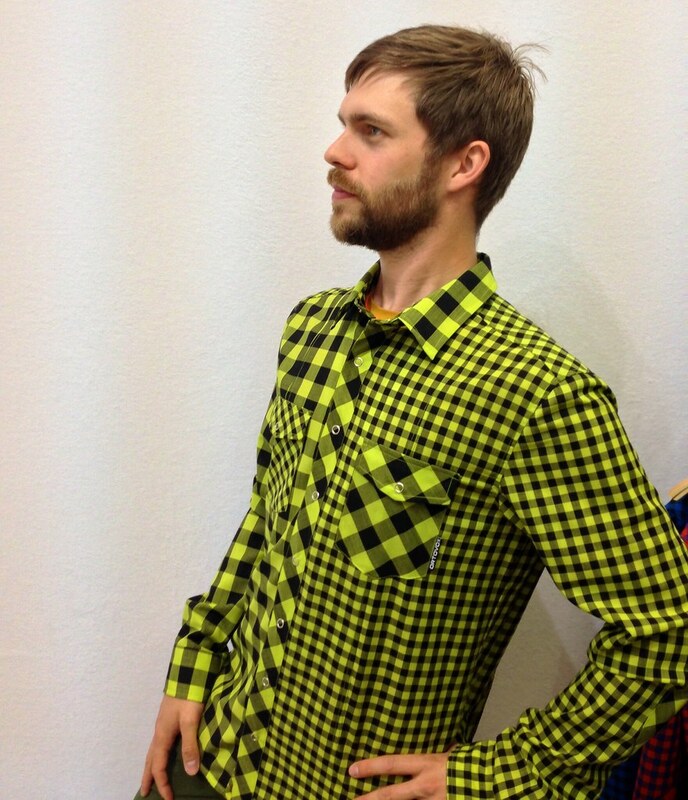 I’ve made a bunch of new mates and am looking forward to welcome a handful of them very soon here in Finland. Will I be in Friedrichshafen in 2015? Possibly maybe. It’s an expensive trip for me, time away from my family and also time I could spend outdoors. But it’s a lot of fun, too, and being able to report for you about the latest gear developments is enjoyable. I hope you have enjoyed this years news and read about something you liked.